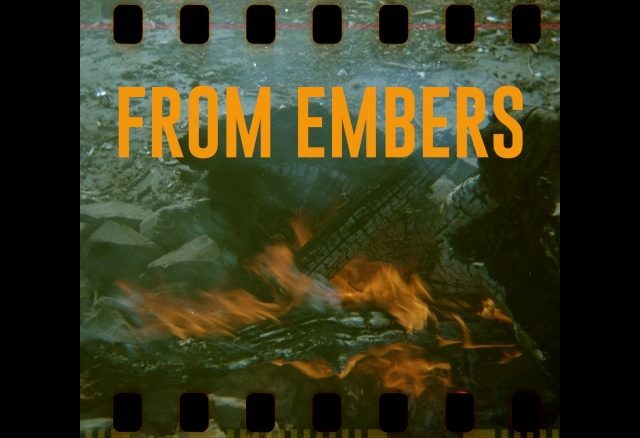 From Embers is a regular anarchist podcast produced in Kingston Ontario. We produce a few episodes a month about actions and projects going on in so-called Canada that inspire us, or about topics that we think will be relevant to anarchists living north of the border. This month, we’ve created four original episodes. Conversations with two Quebec-based organizers about supporting refugees, imagining a world without borders, and countering the far right. Critical reflections on the recent protests in Quebec City against the G7 summit in Charlevoix. A conversation between friends about interdependence, how to give an introduction to anarchism, and about imagining an anarchism without individualism. Two interviews about resistance to the Trans-Mountain Pipeline expansion, recently purchased from Kinder Morgan by the Canadian state. You can tune in to From Embers in the Kingston area on CFRC 101.9 FM between 8 and 9 PM EST on Wednesdays. You can also stream episodes directly at fromembers.libsyn.com or subscribe and download them via any major podcatching app on your smartphone.